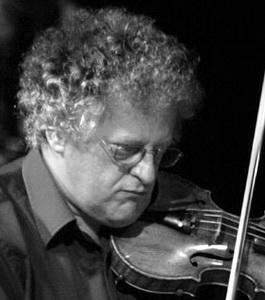 Akshelyan, Artur - In Memoriam (2011), String Quartet. Cage, John - `Freeman Etudes` for violin 1990. Suzuki, Kotoka - Quartet for 2 Violins, Viola, Cello, op. of 2001.